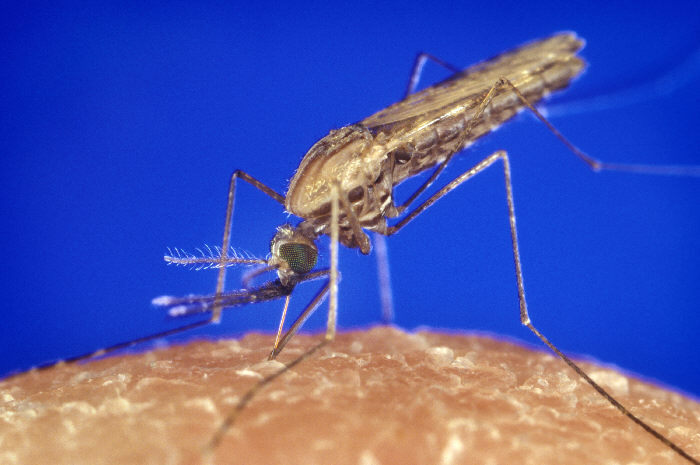 English: ID#:1354 Anopheles gambiae mosquito feeding Anopheles gambiae mosquito. A malaria vector. Parasite.